A rare event occurred this week: a Western state officially condemned the Saudi Arabia for human rights abuses. But the lack of support from the British government spoke volumes. This tweet was in response to the recent detainment of women’s rights campaigners Samar Badawi (sister of imprisoned Saudi writer Raif Badawi) and Nassima al-Sadah. The Gulf Centre for Human Rights has described the arrests as part of a wider “crackdown on women human rights defenders” in Saudi Arabia. The British government, however, has been very quiet about this issue – in spite of Saudi Arabia’s public tantrum against Canada. 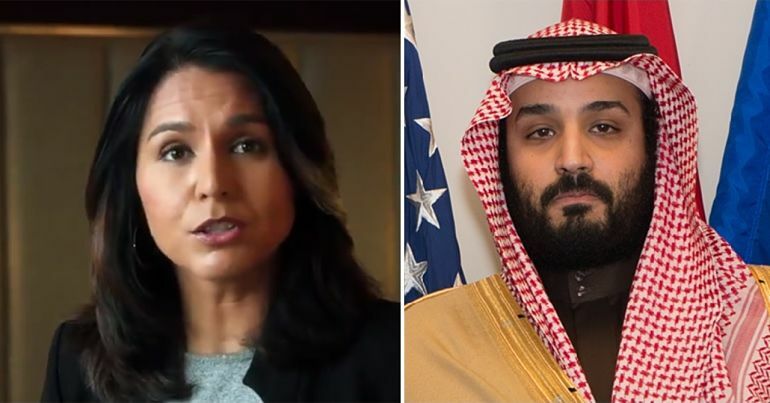 Saudi Arabia reacted furiously to the tweet, claiming that the Canadian position was a “grave and unacceptable violation of the Kingdom’s laws and procedures”. In a 10-point Twitter statement released on 5 August, the Saudi Arabian foreign ministry ordered the Canadian ambassador to “leave [Saudi Arabia] within the next 24 hours”. It also announced the “freezing of all new trade and investment transactions” between both countries. The possible allusion to the September 11 attacks in the US – which involved 15 Saudi Arabian citizens – was quickly noted in the media. As the dispute escalated, Canadian prime minister Justin Trudeau refused to retreat on his government’s position. On 8 August, he said: “Canada will always speak strongly and clearly in private and in public on questions of human rights.” Foreign minister Chrystia Freeland echoed his sentiments. Such statements are strikingly similar to the British government’s official position on human rights. At the UN Commission on the Status of Women, the UK government declared that it “believes that all girls and women have the right to live free from discrimination and violence and to fulfil their potential”. Another governmental page on human rights vows that Britain will “stand up for human rights… not just because it’s the right thing to do, but because a safer, more prosperous world is in the UK’s national interest”. But amid the current spat between Canada and Saudi Arabia, the British government has left Canada – an ally and commonwealth partner – totally isolated by remaining silent. Britain’s failure to condemn Saudi abuses reveals a special relationship rooted in Saudi Arabia’s economic and regional importance in the Middle East. And it’s nothing new. In 1971, the British ambassador in Riyadh wrote that “the stability of Saudi Arabia and that of the Gulf states are interdependent”. He warned “that ‘radical’ change in one could overthrow the pro-British regimes elsewhere”. In order to maintain ‘stability’ in Saudi Arabia, Britain trains the Saudi Arabian National Guard and provides the country with massive arms sales. This assistance can then be used to suppress internal dissent and sponsor Saudi regional aggression, the latter “exacerbating the world’s largest humanitarian catastrophe” in Yemen. On 9 August 2018, a Saudi-led coalition airstrike hit a bus carrying children in northern Yemen, killing at least 43 people (including at least 29 children). Saudi airstrikes have been reported to “deliberately” attack “civilians and infrastructure in rebel-held areas” – a clear violation of international law. The reason for Britain’s silence on Saudi human rights abuses thus becomes very clear. Britain cannot both sponsor and condemn Saudi human rights abuses without a clear contradiction arising. And Britain has now made its choice: to stay silent on Saudi abuses, while hanging Canada out to dry. 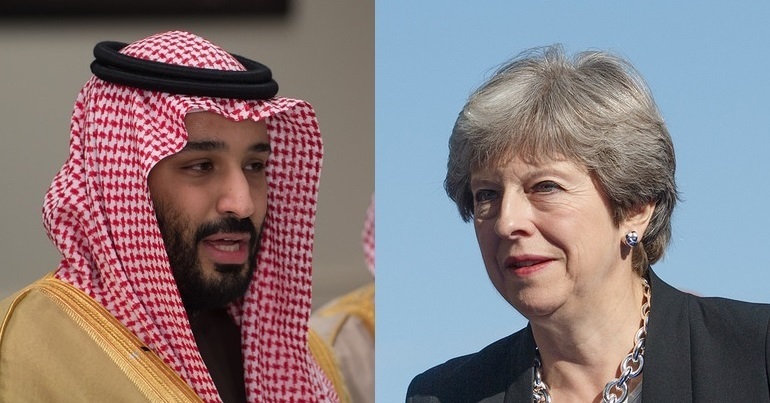 Theresa May's lack of moral support for Canada, an ally and member of the commonwealth, in their human rights fight with #SaudiArabia shows that Britain is more concerned with being a merchant of death for the region rather than an agent for peace. It seems that Saudi Arabia is testing the West’s response by launching its recent onslaught on Canada. If Theresa May and the British government remain silent in this dispute, it sends a clear message that Britain will continue to let Saudi Arabia do just about anything to anyone. 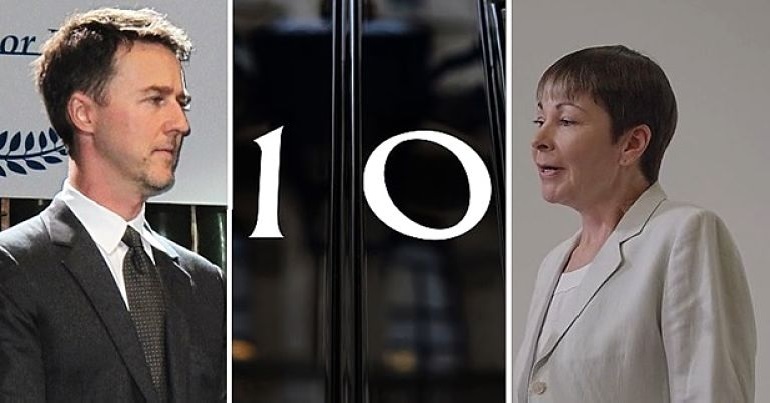 – Write to your local MP about Britain’s silence on Saudi Arabia’s human rights abuses.